Having a background and a degree in art/graphic design prior to hairdressing has been very useful. Cristine has been in the hair industry 23 plus years and has a passion for education and molding all Platinum Hair Company newcomers. 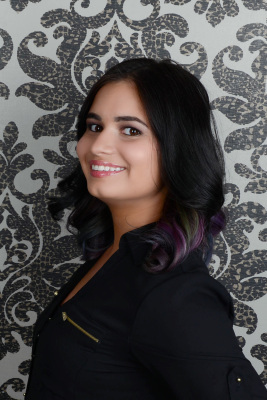 Cristine has trained and educated professionally for L'anza Healing Hair Care as well as continuous education with Wella Professional and haircutting. Cristine welcomes all new clients to come and experience our Salon. 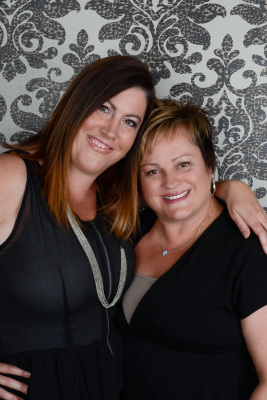 Terry and Cristine have built this Salon from the ground up and have grown and progressed it into an annual award-winning salon for 18 years and counting!!! Terry began her career in the salon industry 30 years ago. She spent the early part of her career extensively training with Goldwell of PA, Aveda and Lanza Healing Hair care. She traveled the country and worked behind the scenes at hair shows as a L'anza healing artist. Terry stepped away from that role and now concentrates on growing and mentoring the PHC team. She also works 4 days a week behind the chair which has always been her passion. Leading by example, she continues to train alongside her staff to ensure she is always on trend. A true beliver in maintaining the integrity and health of her client's hair as well as her unwavering focsuing on customer service has led to long lasting relationships with her clients. ..."I love participating in Education whether its attending a class or teaching one. 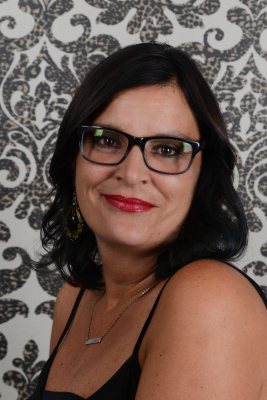 My biggest pride is mentoring the young stylists into independent strong hairdressers"
Joanie attended: Jean Madeline Aveda Institute and has been in the industry for 21 years. She has had extensive training with L’anza Healing Haircare and Aveda. Joanie is a true artist and treats everyone’s hair as a canvas, she understands a client’s need to feel beautiful, and always gives them what they are looking for. Her approachable personality makes it easy to form a strong client-stylist relationship. Melanie has been in the industry for 15 years. She is a graduate of Jean Madeline and has trained extensively with L’anza, Healing Haircare, Aveda and Mac Cosmetics. She loves to make clients look and feel gorgeous for all their special ocassions, and her long lasting realtionships with clients reflects this. Melanie enjoys all facets of the beauty industry which makes her your go-to girl for all your beauty needs. 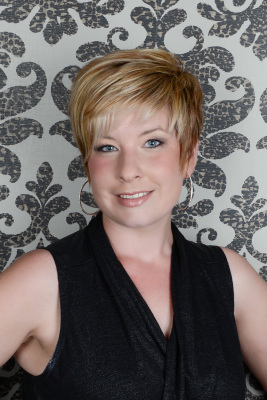 Candice has been with Platinum Hair Company for over 13 years. 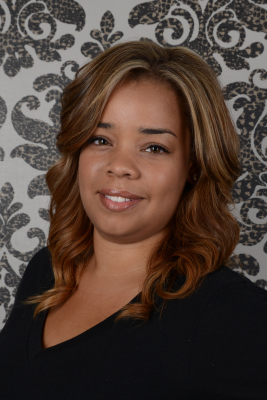 She has educated with Lanza Healing Haircare, Wella Professional, and Brazilian Blowout and is known for her ability to rejuvenate damaged hair into strong, healthy locks. Candice's favortie quote about hair is, "If your hair isn't becoming of you, you should be coming to me!" Nichole studied cosmetology at Jean Madeline Aveda Institute. She has extensive training wuth Aveda, Lanza Healing Haircare, Goldwell, and Wella Professional. Nichole continually educated herself to perfect her craft and keep her up to date on current trends. 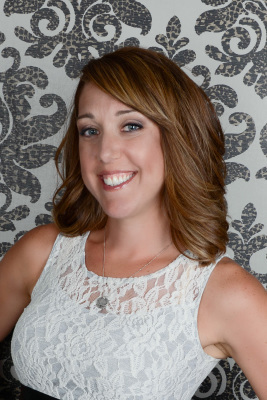 Jess Marie has been a stylist for over 18 years and a Master Stylist here for over 7 years and counting. 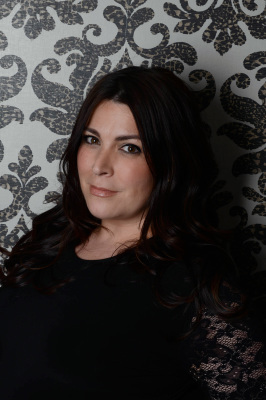 She is a very talented second generation stylist, she has spent her whole life in and around salons. Jess has spent many years participating in secondary education to hone her skills. 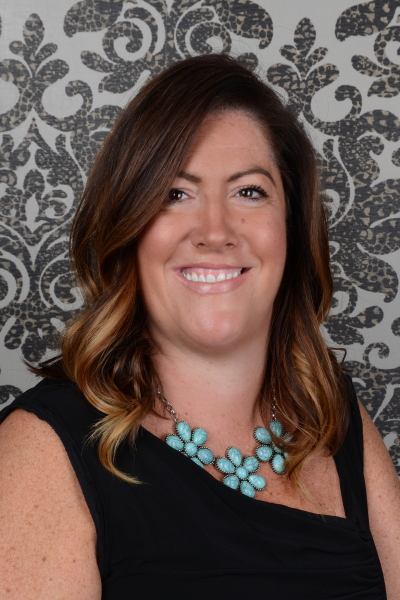 She emjoys the friendships and relationships she has built over the years with her clients, finding great joy in creating confidence and positivity providing feel good services. Lauren is a 2012 Graduate of Mercy Vocational High School. From there she began her training at Platinum Hair Company. She has advanced training with L'anza Healing Haircare, Wella Professional, and Vidal Sassoon. Lauren enjoys doing mermaid hair and balayage. She loves seeing her clients faces light up after they see their transformation. Lauren is a world traveling hairstylist and gets her inspiration from her travels. Liz has been an essential part of our Platinum team since the very beginning. She always keeps the shop in tip top shape and assists our stylists with their everyday needs. Liz is famous for giving one of the best shampoos in town. We don’t know what we would do without her!! Emily is a make up artist and is currently adding Esthetician and eye brow training to her regimen here at Platinum Hair Company. 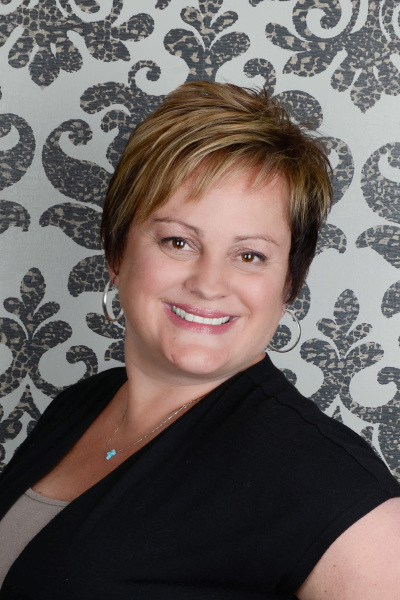 Christa is a licensed Esthetician, Massage Therapist and Certified in Permanent and Corrective Cosmetics. She specializes in eyebrows from waxing and tinting to full microblading. Christa owns her own studio (Authentic Beauty Bar) and works here at Platinum Hair Company part time to service our local clients! We are lucky to have such a talen available in our Salon! 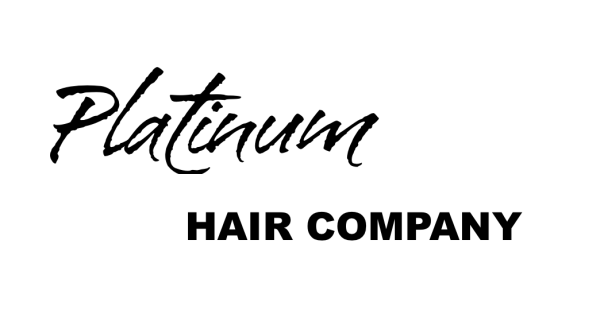 Allen is a newcomer this year to Platinum Hair Company. He has been extraordinarily trained in haircutting and recently certified as a Wella Colorist. He does Keratin Treatments and amazing blow outs! Our Salon Assistants. Both are finished schooling and are pursuing their permanent hair licenses. They are our shampoo girls and stylists assistants while they complete their formal post graduate in-salon training! 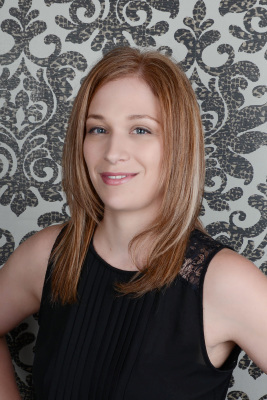 Meaghan is a recent full-time addition to our Salon. She is an awesome client liaison and stylist coordinator. If you have any questions or need assistance feel free to call the front desk!